the obsessive imagist | art, design, life: A, B, C, D . . . 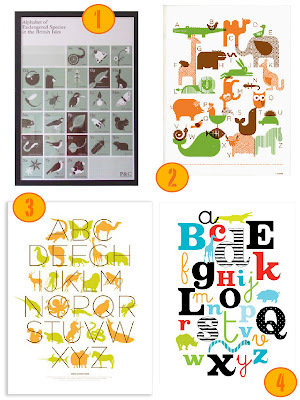 ALPHABET POSTERS FOR ME! A, B, C, D . . . 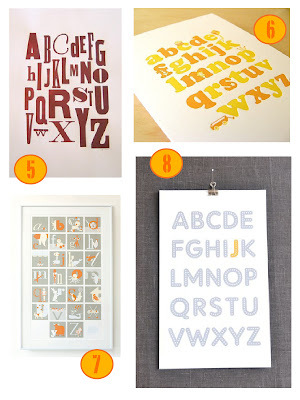 ALPHABET POSTERS FOR ME! As you have probably noticed by now, I really like type design. Over the past couple of months I have accumulated quite a collection of beautiful alphabet posters. I really think that all of these, given the right framing/hanging/location, would look beautiful any room in the house . . . not just the kids' room!